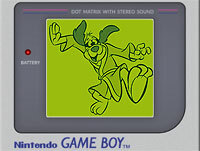 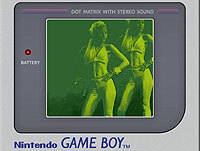 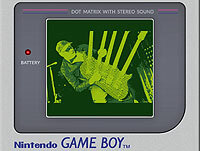 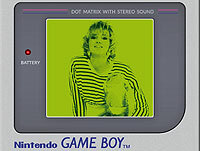 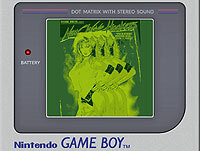 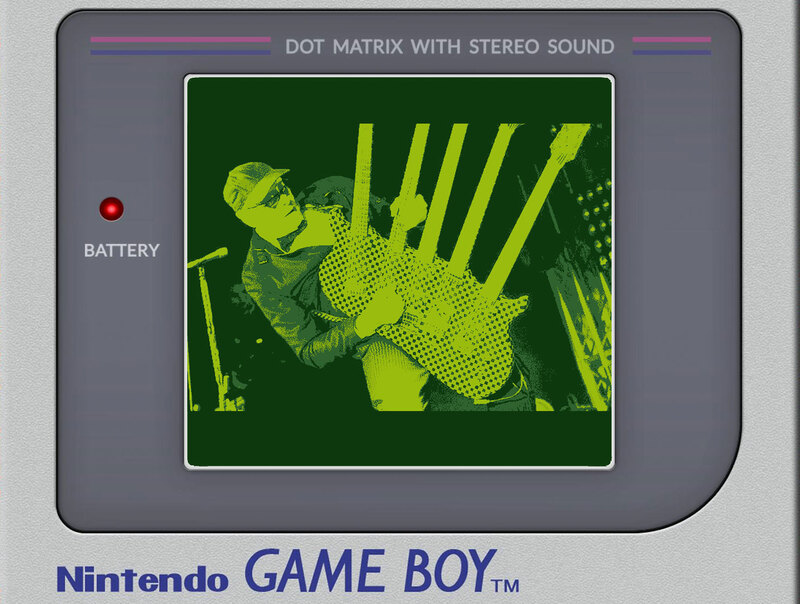 They have a familiar green tint, but you won't find these images when you fire up your Gameboy. 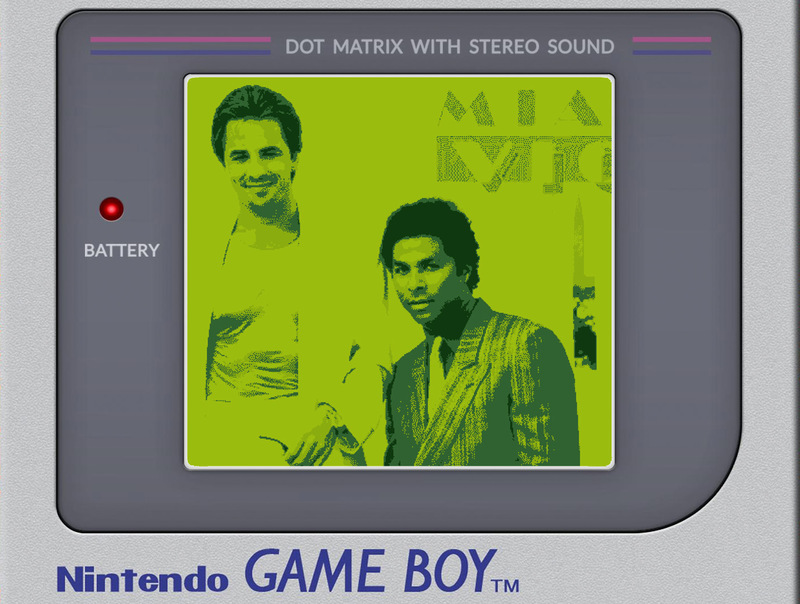 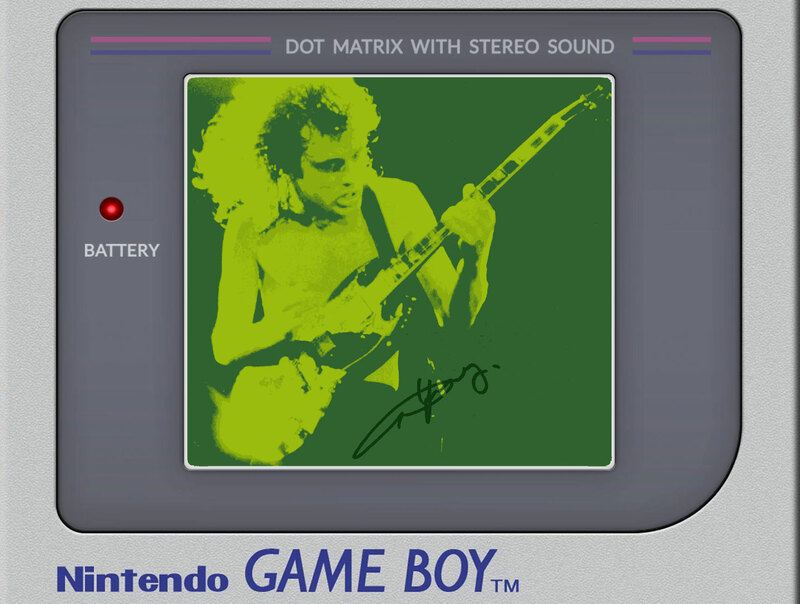 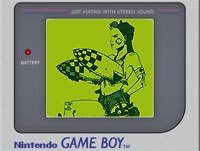 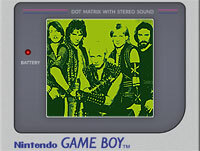 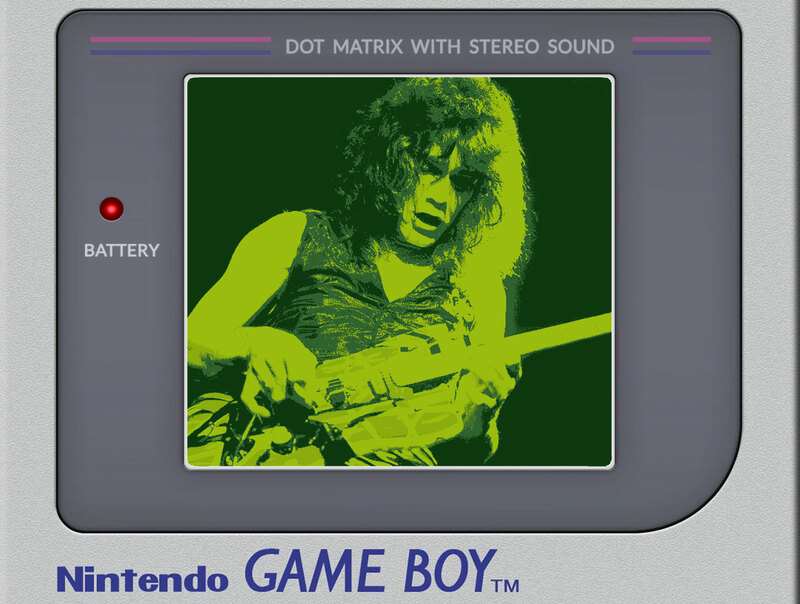 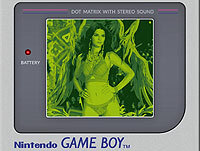 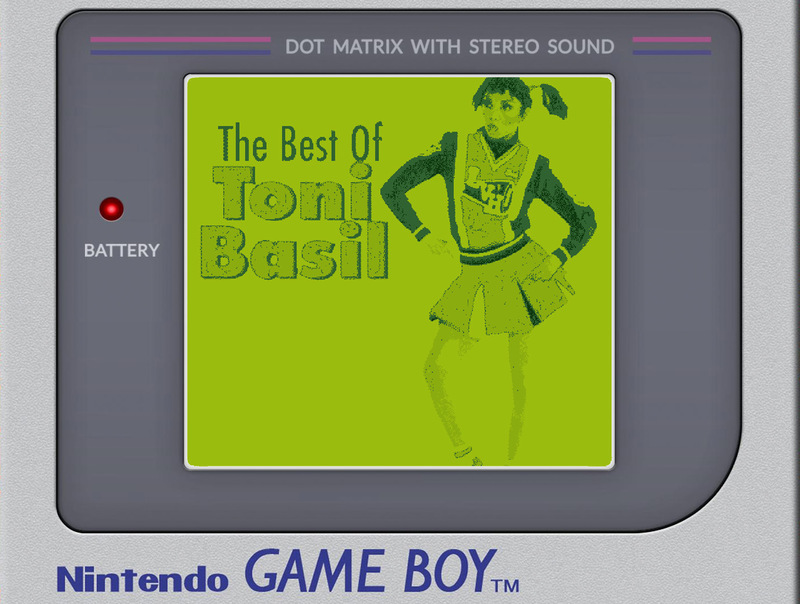 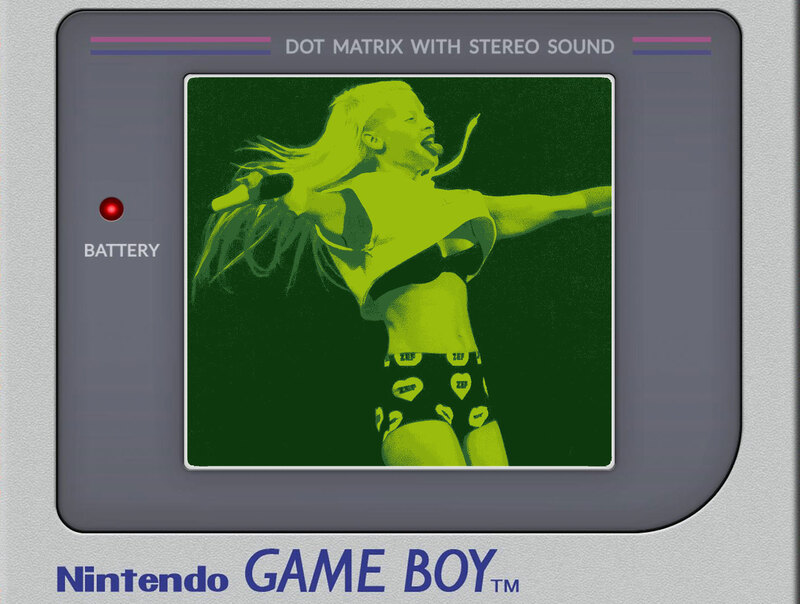 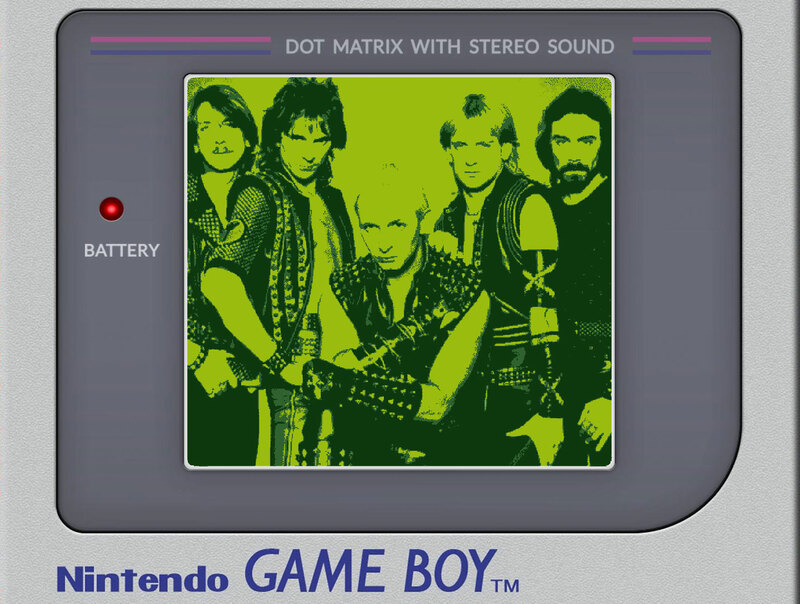 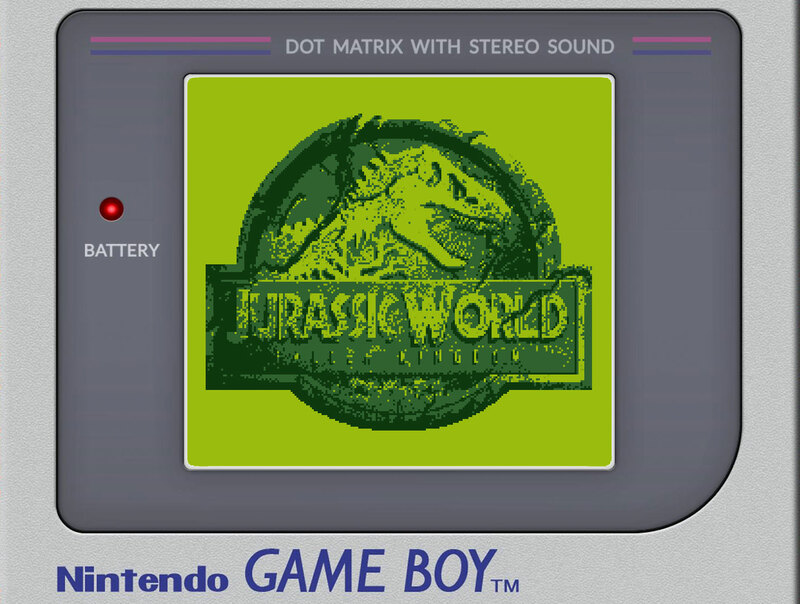 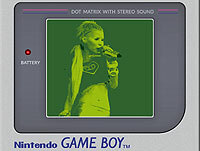 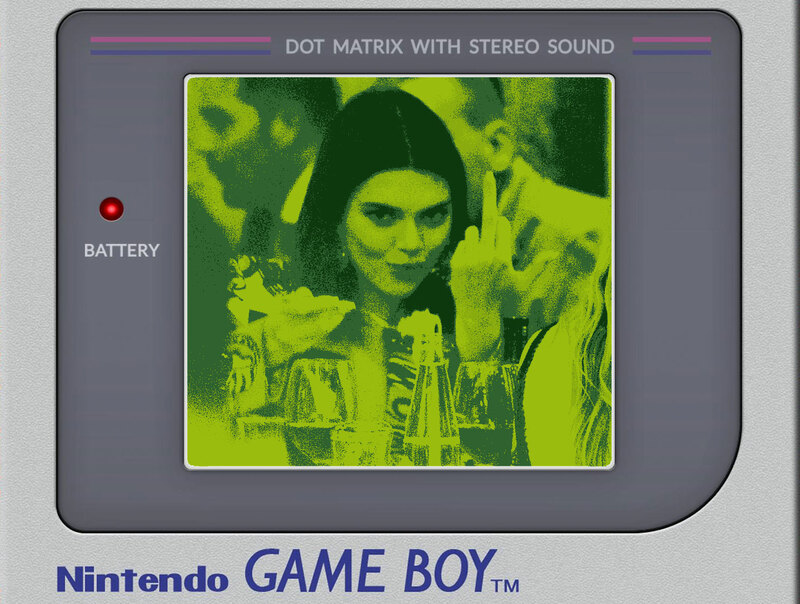 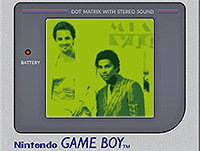 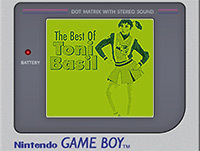 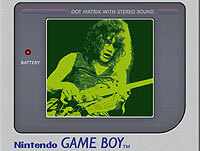 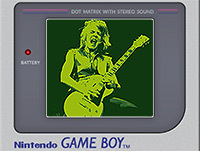 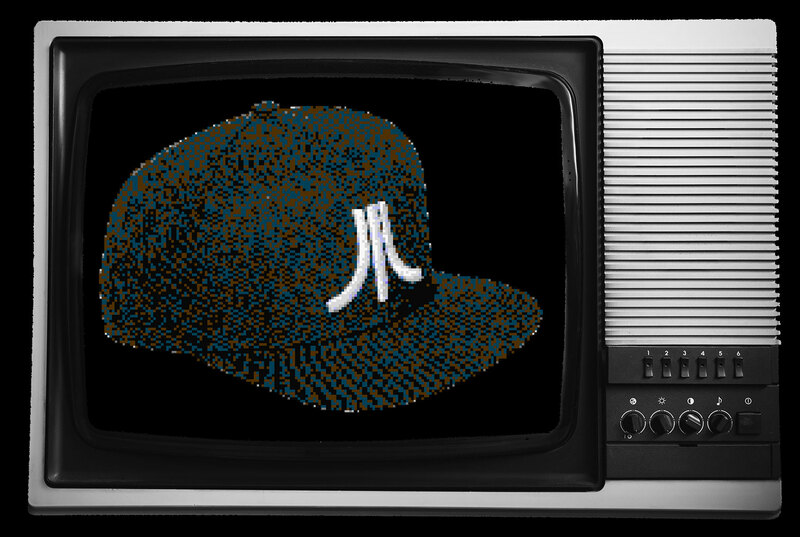 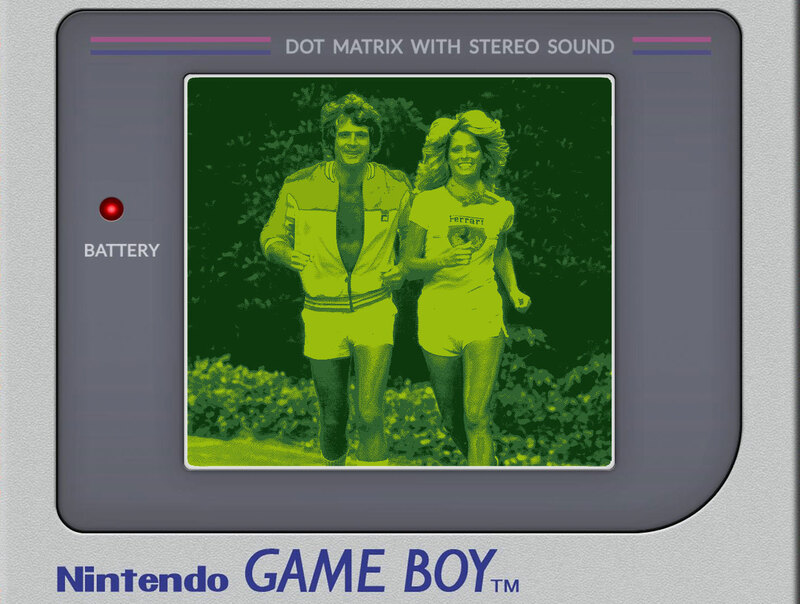 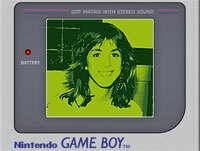 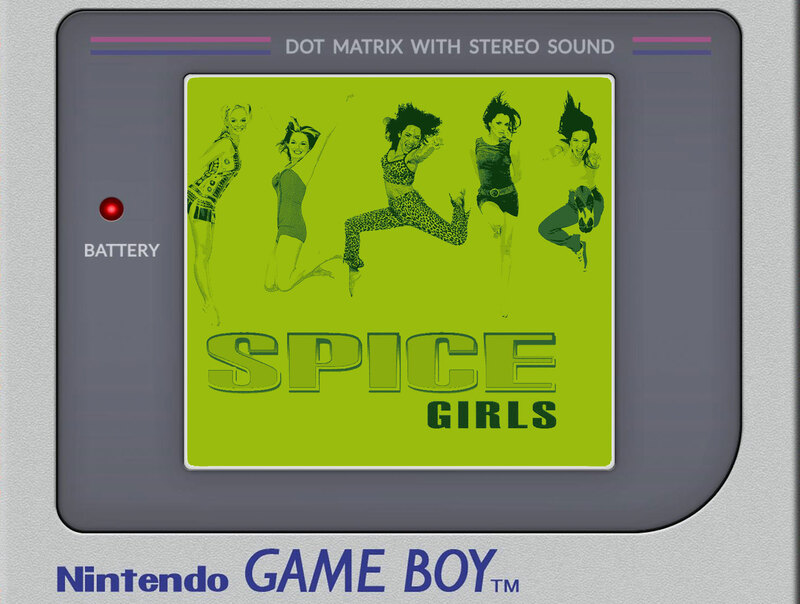 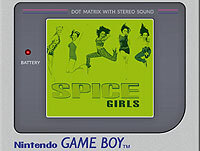 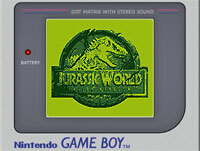 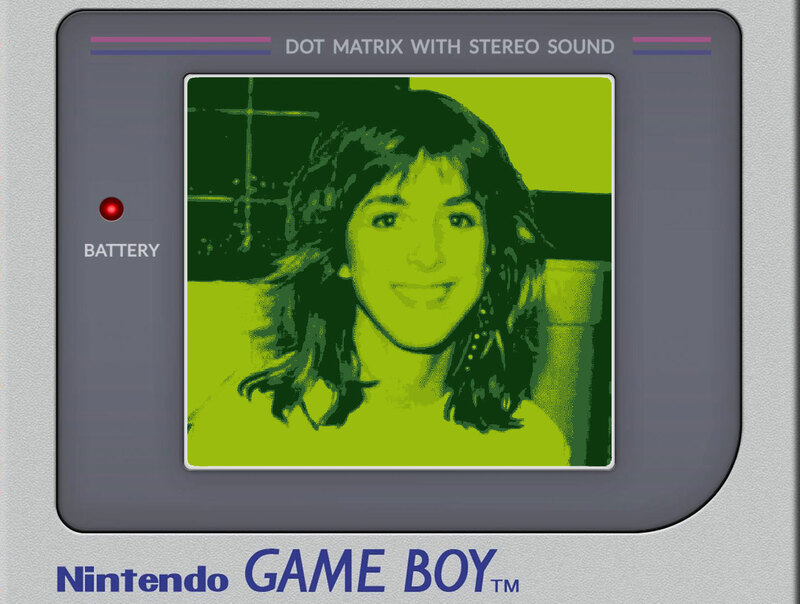 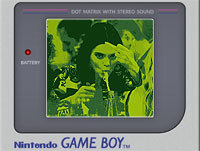 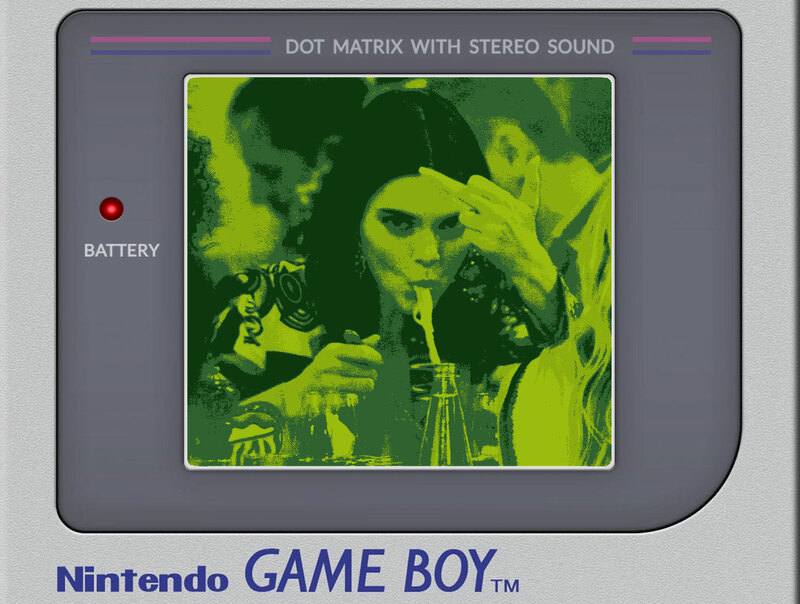 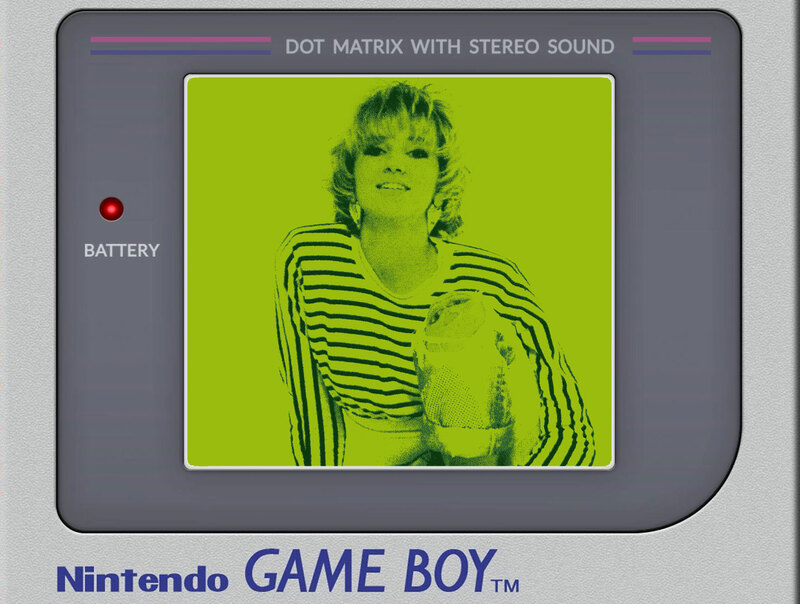 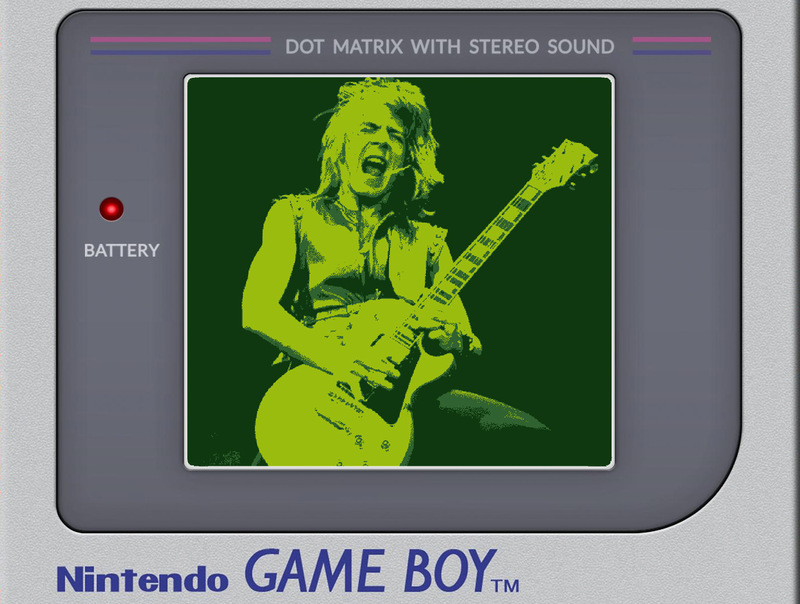 Here's a taste of pop culture through the eyes of a Nintendo Gameboy's screen. 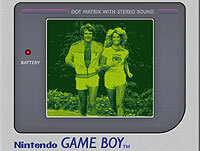 Along with the NES pallet that reinvigorated gaming in the mid 80s.